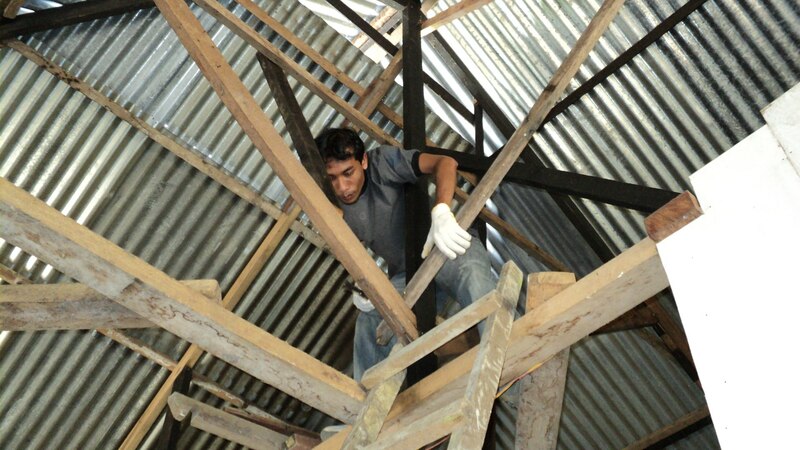 “It helps to solve problems during construction and adds to my knowledge to make good choices during building.” This is the feedback from Tukiran, a homeowner Build Change is supporting to rebuild safely after the July 2013 earthquake near Takengon, Aceh. Preliminary indications are the text messaging is a simple, fast, inexpensive method for sharing information about the basics of safe construction. More efforts are underway to further quantify the impact.